purpose-built for schools by Proven Web. Proven Web's passion and experience in the travel sector can help ensure your travel site has all the features it needs to succeed online. Some examples of our work below. Rough Guides is a major publisher of travel guidebooks. Founded in 1982, over the years it has established itself as one of the world’s most trusted travel references. More recently its focus has shifted online, and Proven Web is proud to have played a key part in the development and support of the site. 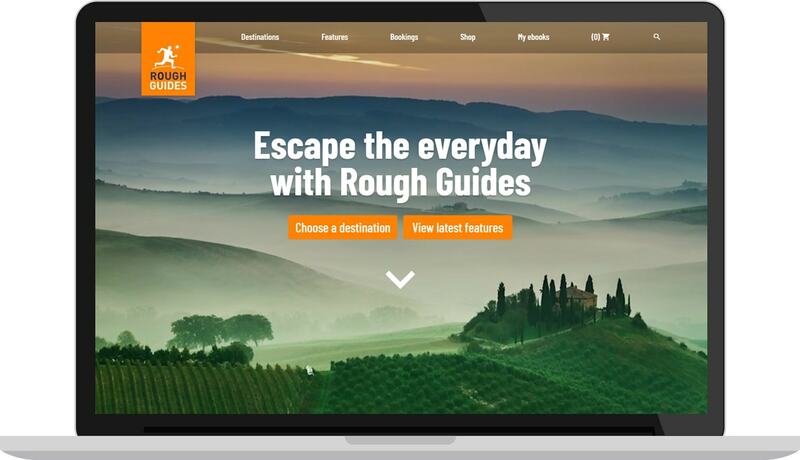 Proven Web have fixed issues and built new enhancements to the Rough Guides website platform, which runs on WordPress. We integrated Rough Guides' series of podcasts into the website, creating a new 'podcast hub' area where audio-guides can be accessed and downloaded. 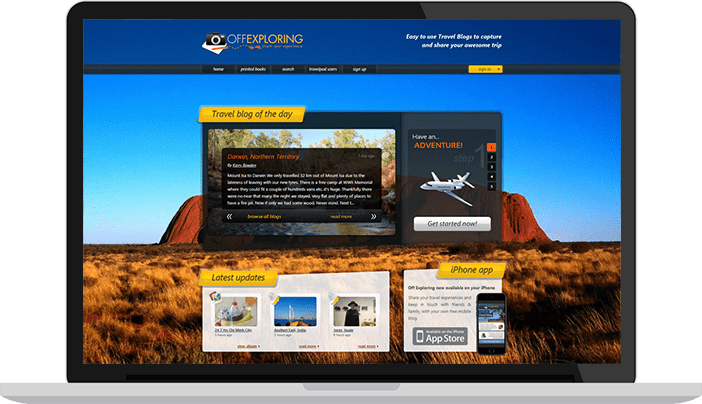 Off Exploring offers free online travel blogs to backpackers and anyone on a memorable adventure. Founded by our director Andrew Ace for a trip to Australia in 2003, before the days of social media, the website & app are still popular 15 years on, and Proven Web continue to manage ongoing development. Users can create blogs & upload photos from locations around the world, complete with interactive maps & message boards. Travellers can buy printed books of their blog content. The website generates PDFs which are sent to our printing partner via an API. Need help building a travel website? Let us give you ideas & suggestions to make your travel website as effective as possible for your business – free and no obligation. We are based in the heart of Newcastle upon Tyne, and serve businesses and schools across the UK. Please feel free to get in touch with us at any time, for advice, help or support. © Proven Web Ltd. Registered in England and Wales. Company number: 8839903.